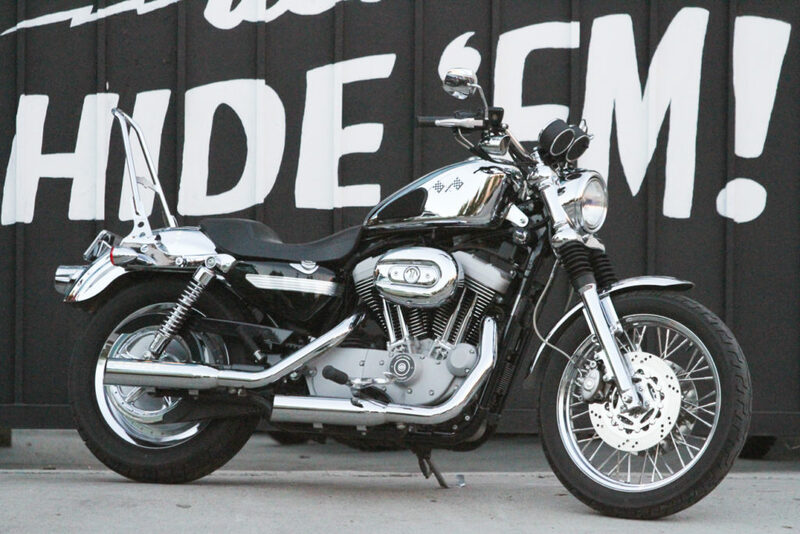 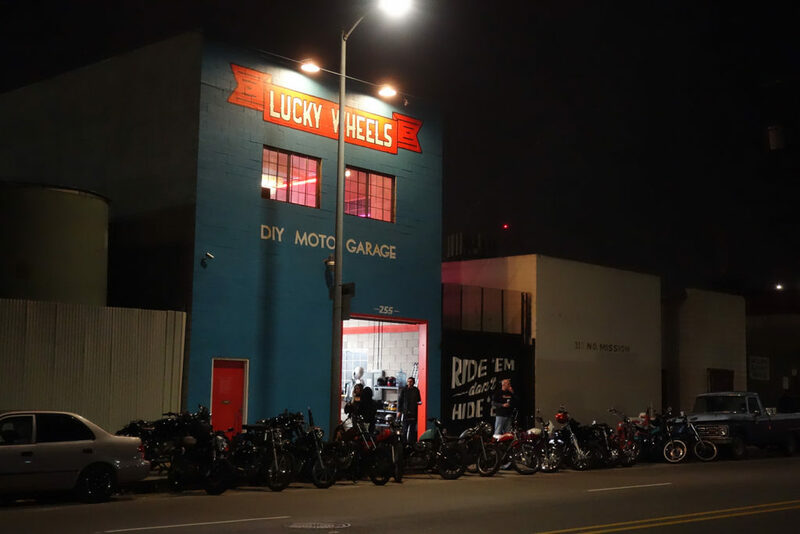 The second annual Women’s Motorcycle Show takes place this weekend at Lucky Wheels Garage in Los Angeles, California! 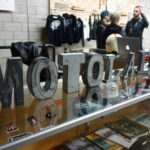 Every year in January I throw a party celebrating the MotoLady website getting another year older. 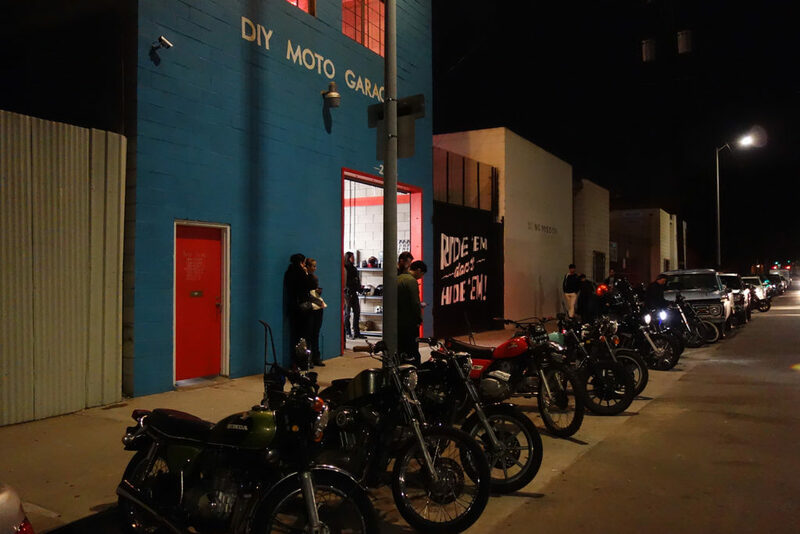 The three year anniversary party featured the unveiling of my Ducati Monster project at Deus in Venice, while the fourth year party was called the Quality Control helmet show. 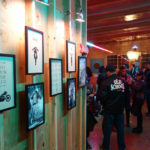 I had six incredible artists custom paint 12 Biltwell helmets, with half being raffled off to lucky winners. 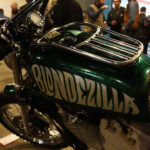 I wanted to highlight the unique styles of a variety of lady riders for the fifth year extravaganza, so I started the Women’s Motorcycle Show. 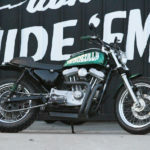 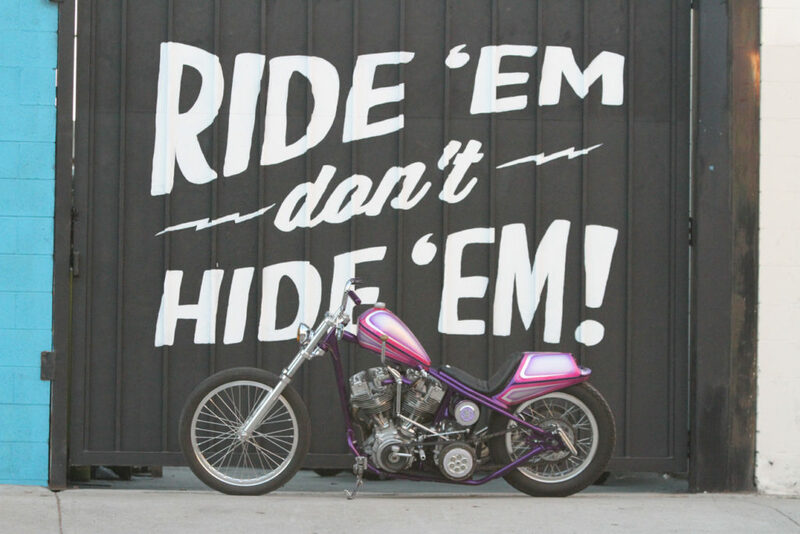 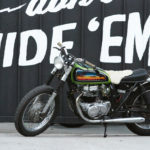 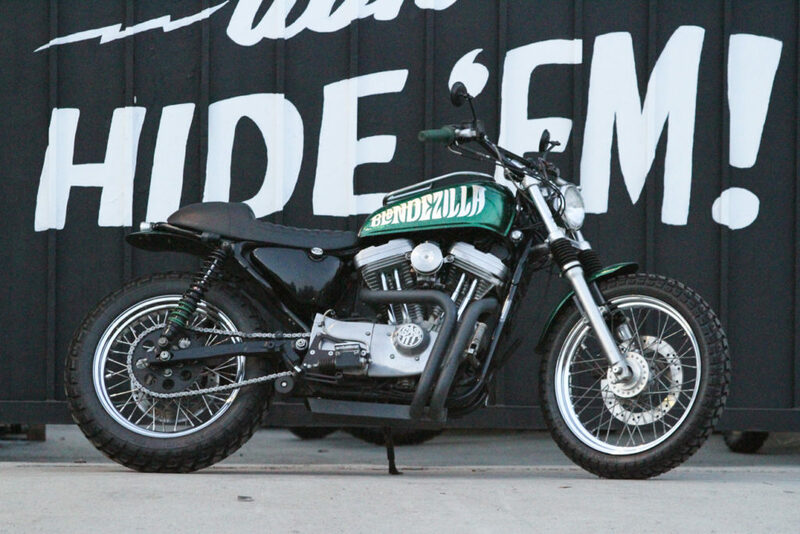 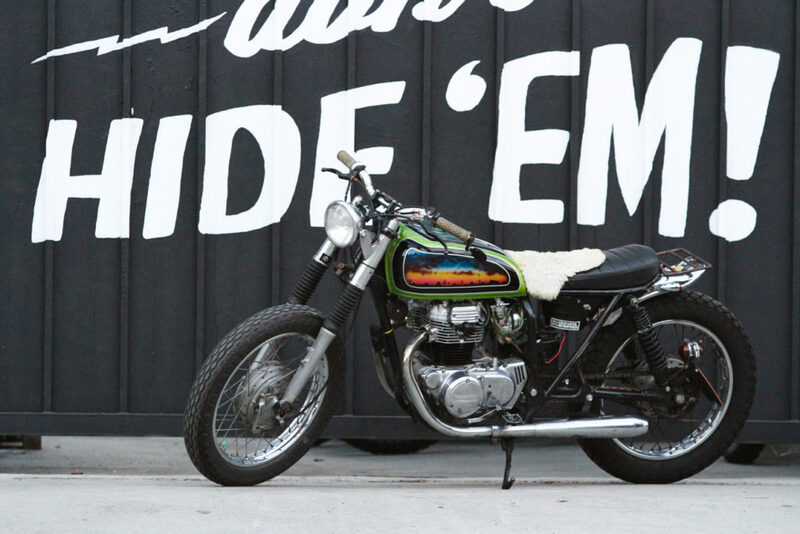 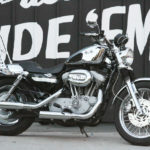 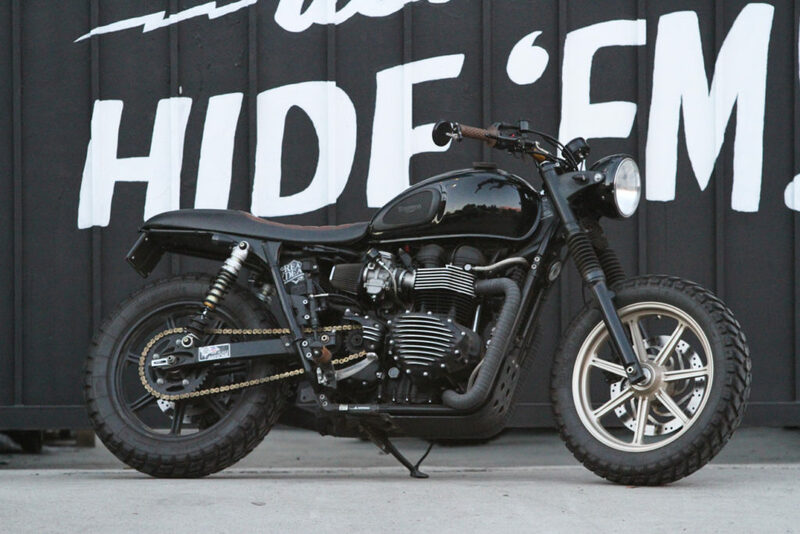 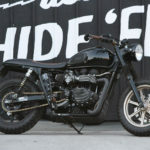 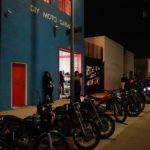 There were over 15 custom motorcycles built by and for women, including the MotoLady built DualSporty Blondezilla bike, Katee Sackhoff’s Classified Moto bike, and Yuriko’s SoCal infamous “Gloryhole” chopper built by Hogkillers. 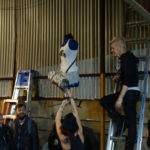 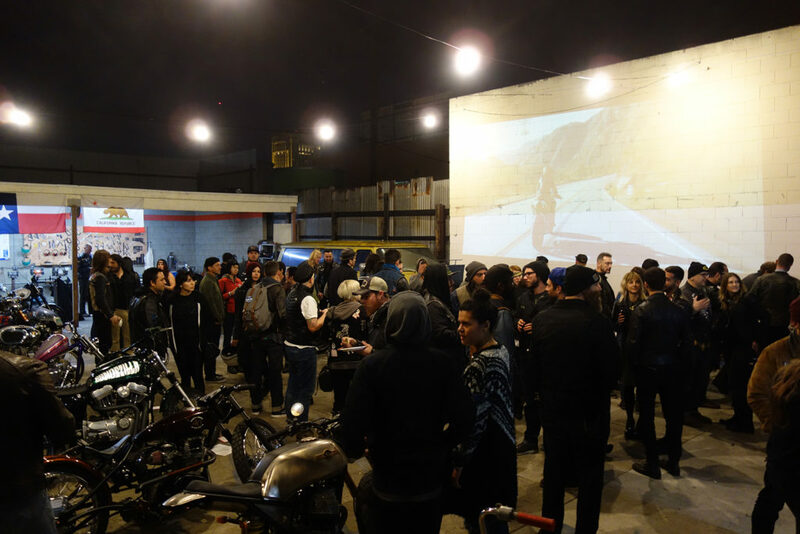 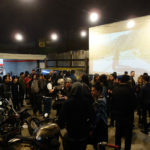 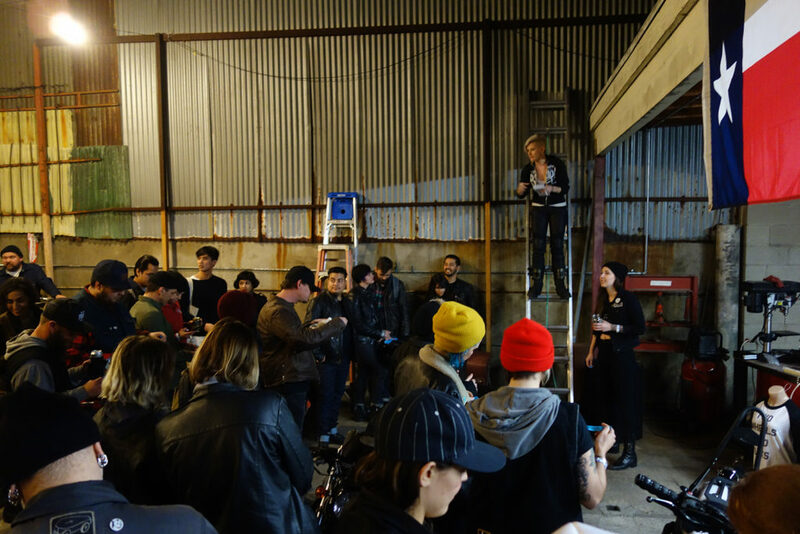 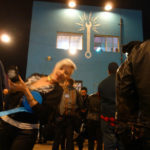 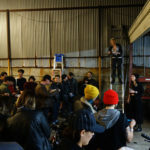 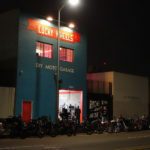 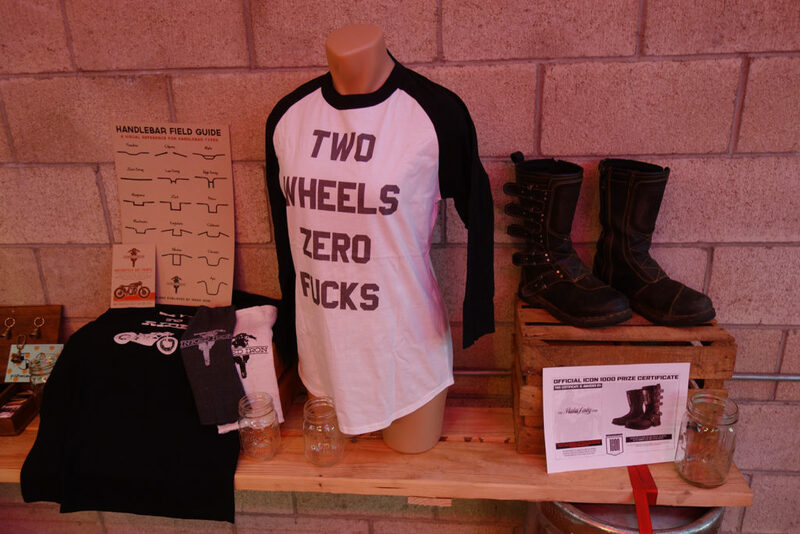 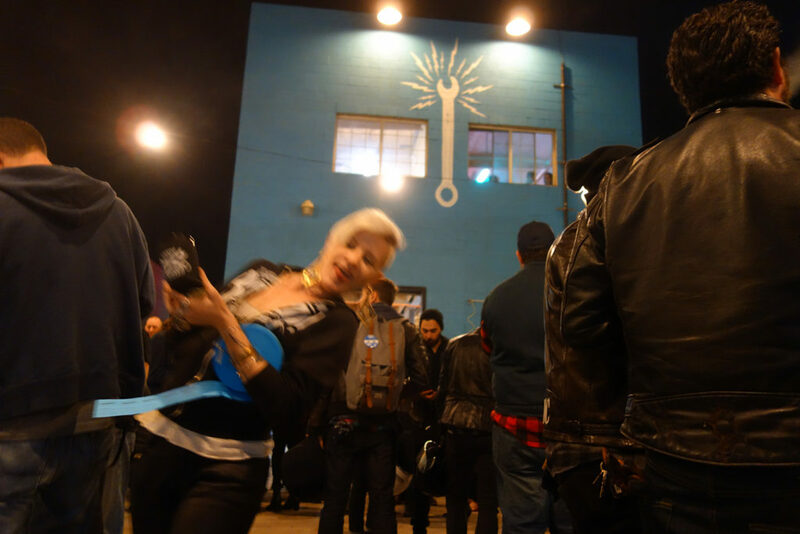 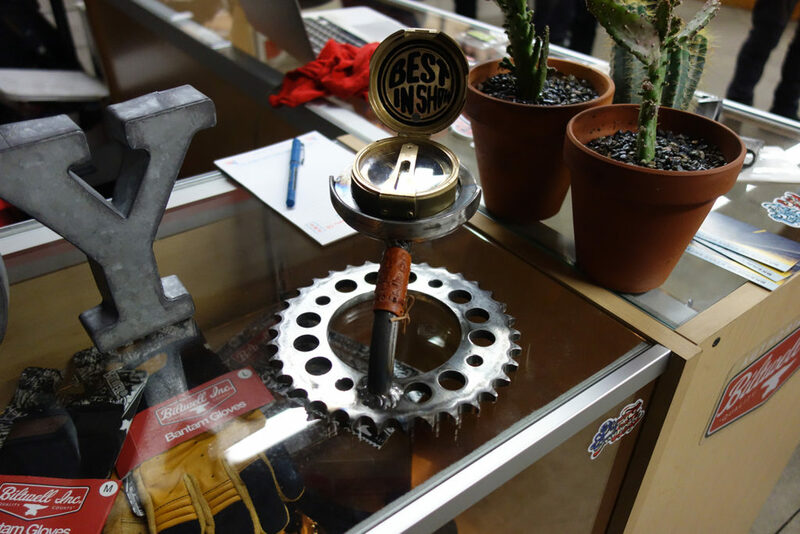 An estimated 200+ people came last year to the LA based Lucky Wheels Garage co-op shop where the party was held (and will be again this year). 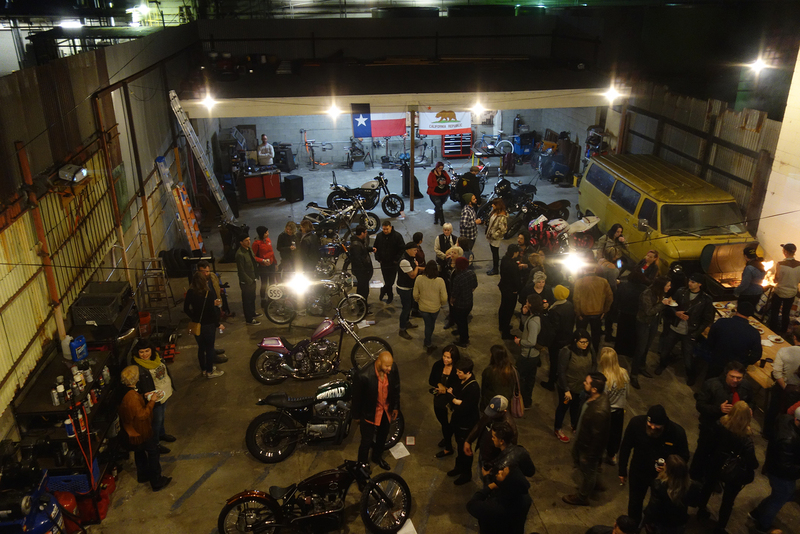 Join us from 7 to 11pm on Saturday for shenanigans! 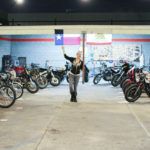 This show is really special to me, as it grows I hope to be able to assist lady builders from across the country get their bikes shipped, make videos of the pilgrimage and more. 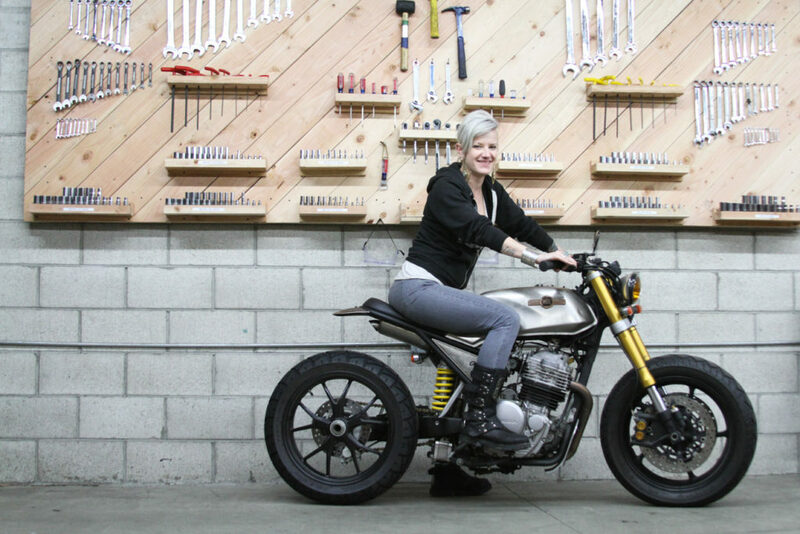 Perhaps one day it may ven be part of a bigger event like IMS so that we can really flush out lady builders across the country.. and even world! 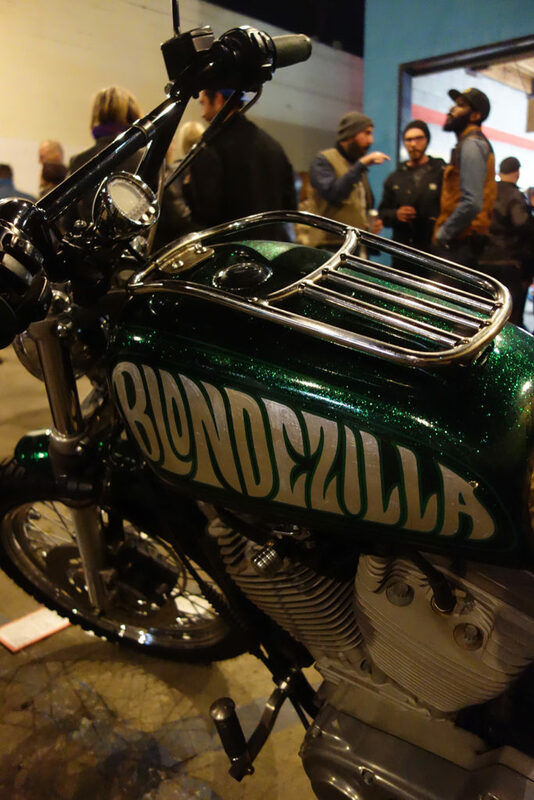 Here’s some photo highlights from the first Women’s Motorcycle Show in January 2016 (thanks to Matt Allard from Inked Iron for the shots). 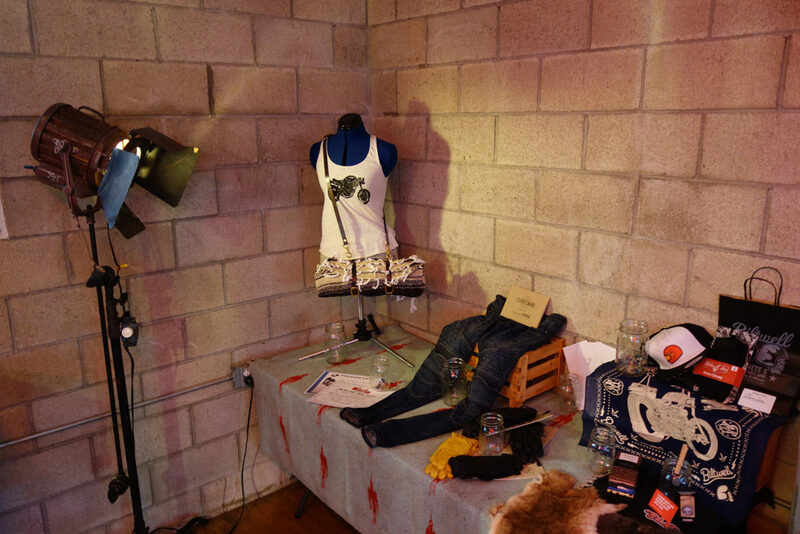 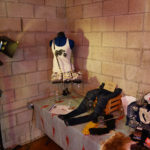 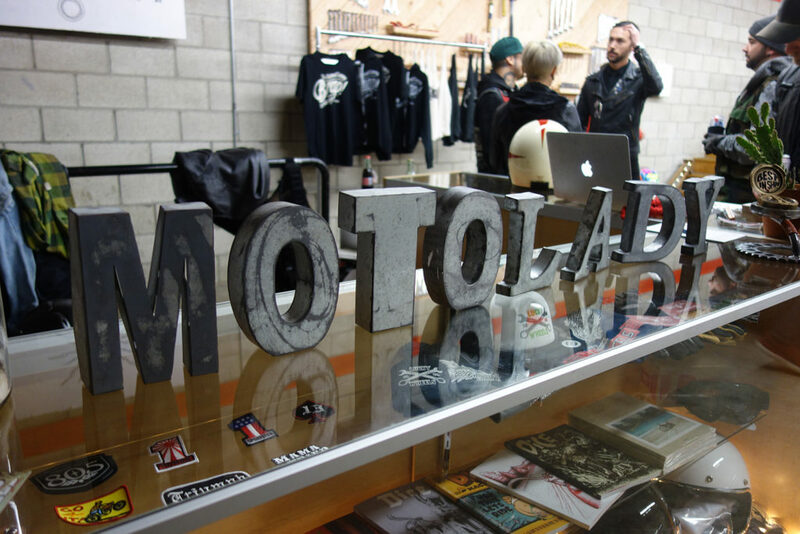 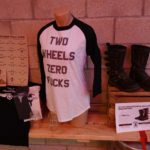 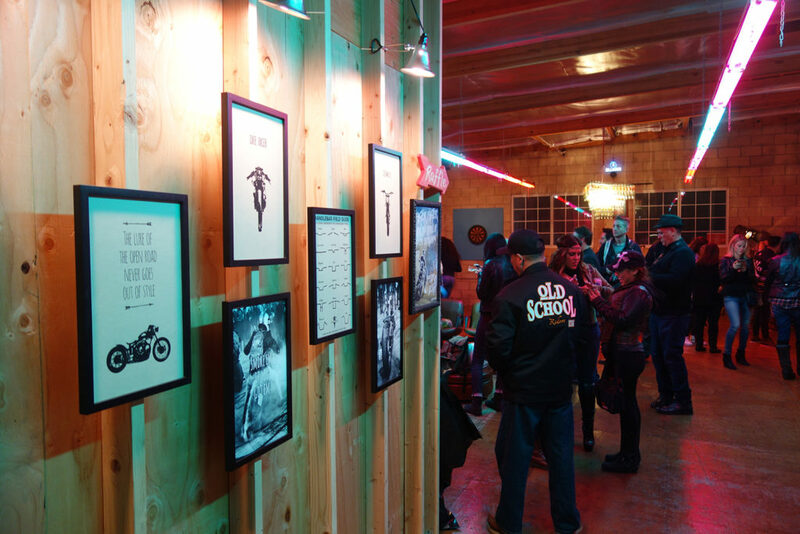 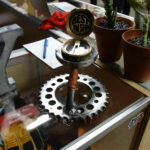 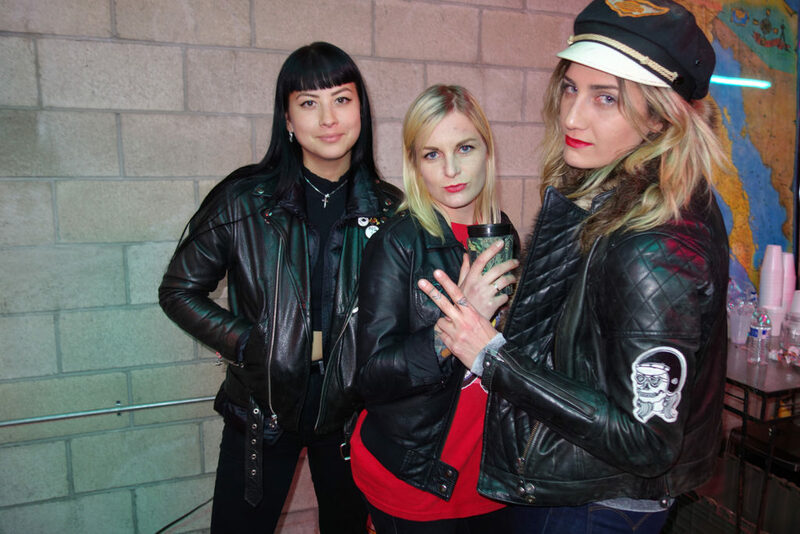 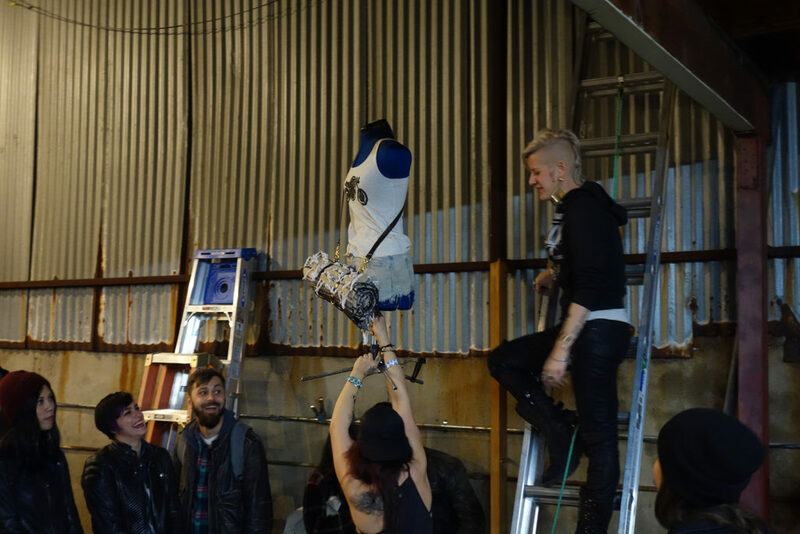 More photos from last year’s event in the MotoLady Five Year Party & Women’s Moto Show article! 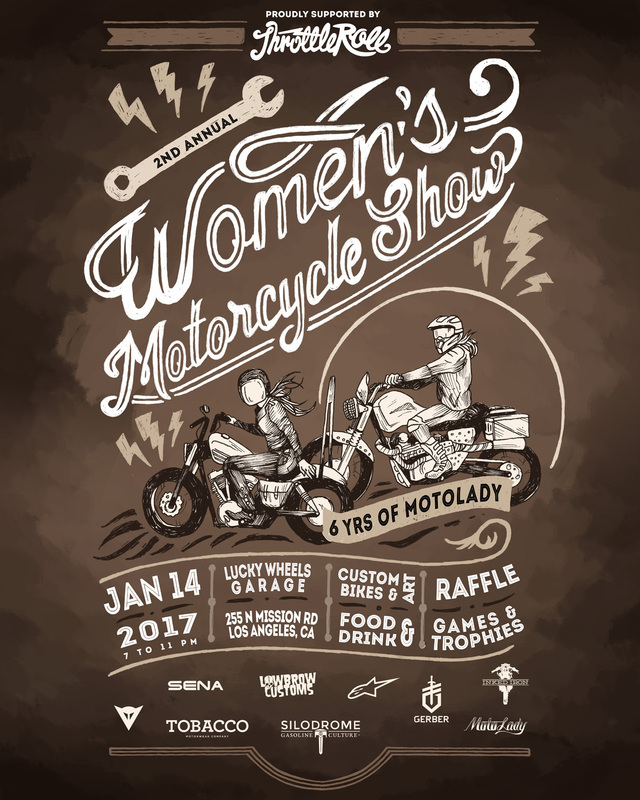 Be sure to RSVP to the Women’s Moto Show facebook event! 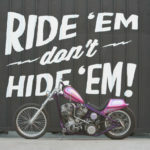 If you have a custom motorcycle you’d like to bring to the show, use the contact page to email me! 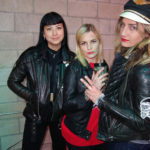 MotoLady by Alicia Mariah Elfving.